After purchasing the useful drawing application Skitch back in August of last year. Evernote has today revealed that it will be now including the Skitch application into its core services and will be closing the main Skitch website. The change will be made on October 10th 2012, after which all sharing and updates made on the standalone Skitch applications, for iPad, Android and Mac, will be saved to the main Evernote service rather than to the Skitch.com website. – Sign in to Skitch.com and go to the Skitch Image Download Tool to get started. – Choose either “Download Private Image History” or “Download Image History”, then confirm your email address. – Skitch will collect and compress your image history (this may take a few minutes). – You will receive an email from the Skitch Team with a link to a zip file once the process completes. – Click the link and download the file. – Double click to open it and select which images you want to save in Evernote. – Drag your image history onto the Evernote app icon, or into any Evernote notebook. If you have any problems with bringing your images into Evernote, please contact our support team. 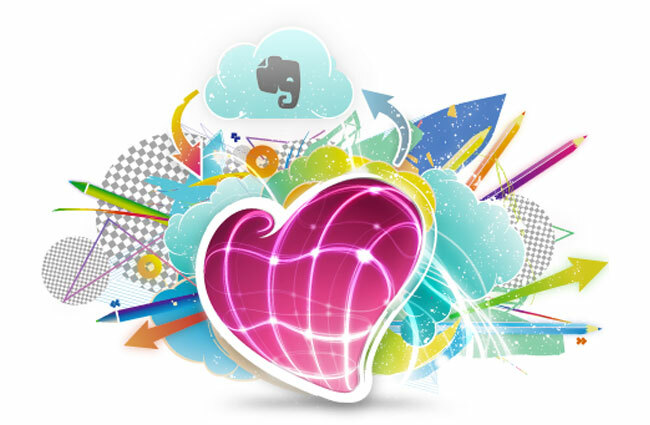 Once the change has been made it will be interesting to see how Evernote includes the Skitch fears and functions within its core application.